You may think that camping is a summer activity, but going on a camping trip during winter is also just as fun and exciting. The key here is to choose a destination that matches your camping skills and what conveniences you’re willing to let go in exchange for a few nights under the stars and hours of fun under the winter sun. To help you figure out where to go on a winter camping trip, take a look at our list. 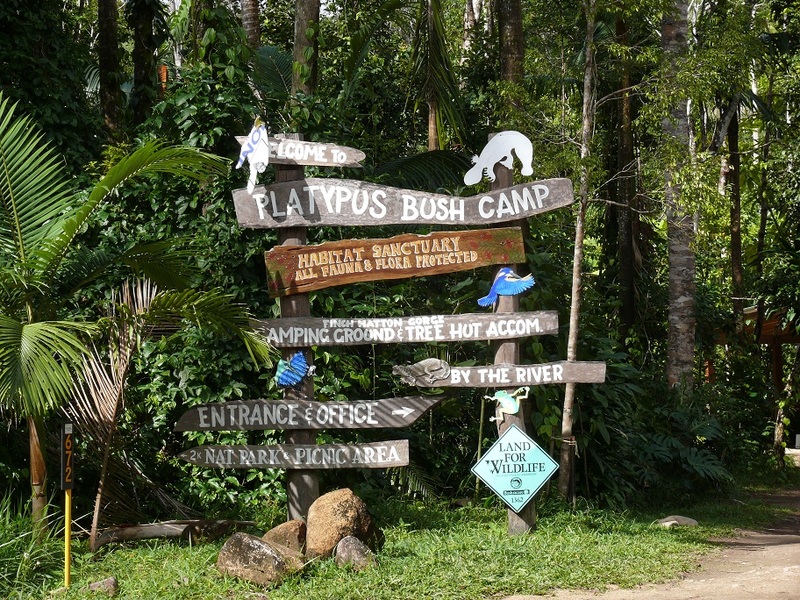 A perfect spot for a kid-friendly camping trip, the Platypus Bush Camp provides a pristine rainforest setting and well-maintained facilities such as dining areas, fire pits, picnic sites, and rainforest showers. The hot showers include amazing views of the rainforest, and kids will love climbing onto the treehouses. Whipping up delicious meals and snacks for the ever-hungry campers is easy with the camp kitchen. If you’re lucky, you’ll get to see the resident platypus in the viewing pool. Less than 100 kilometres away from Melbourne, the Nash Creek Campground is a grassy clearing that provides a secluded spot for camping groups. Facilities include a toilet and a shared picnic table. Gorgeous views and an abundance of trees such as peppermint, manna gum, blackwood, and stringybark provide enough shade for campers. A highly popular spot, you’ll have to deal with a relatively crowded site if it’s the peak season. Popular for its picturesque views, the Murray Sunset National Park’s glistening grounds and trees provide the perfect backdrop for an unforgettable winter camping trip. It’s best to stay here for a few nights if you want to explore the park’s wide landscapes since it’ll take you more than a day to uncover its hidden gems. Because of the park’s location, winters here are relatively warm. This is the perfect camping site if you want to escape the cold and snow. Want to know how it feels like to camp inside an oasis? 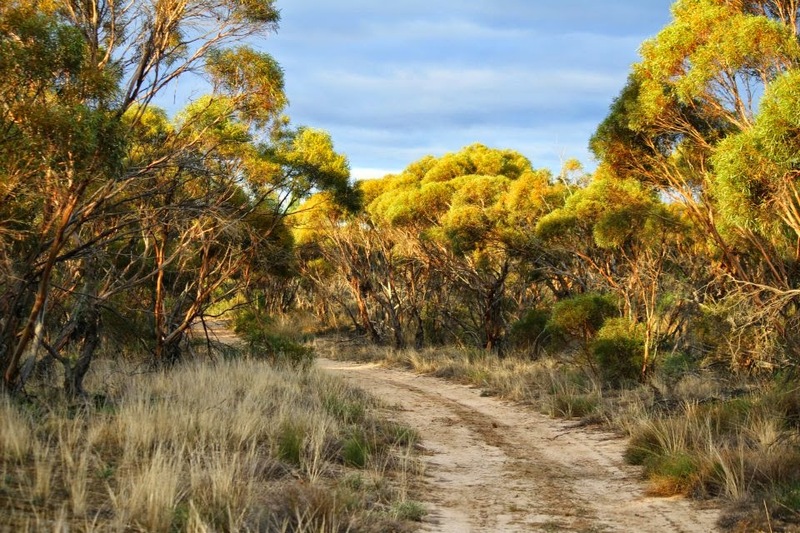 Then check out the Lawn Hill Gorge campgrounds at the Boodjamulla National Park. This gorge boasts of a river with emerald-green waters and palms surrounding the banks, creating an enchanting oasis for campers. Colourful sandstone cliffs complete the look, making it one of the most picturesque campsites in the area. The actual grounds are perfect for self-sufficient campers and are accessible to regular vehicles from May to October. Located within the Whitsunday Islands, the Whitehaven Beach campsite gives you overnight access to the park’s gorgeous beaches. Crystal clear waters, a pale, white moon, and a scenic campsite filled with eucalypt trees and shrubs provide the ideal background for a serene night under the stars. Toilet blocks make the camping trip a bit more convenient even if you’re a hundred miles away from the nearest city. If you prefer a more laidback and relaxing camping trip, Tin Can Bay is the place to be. Complete with a camp kitchen, grassy or slab sites, a golf club, and fishing sites, you won’t run out of things to do here. 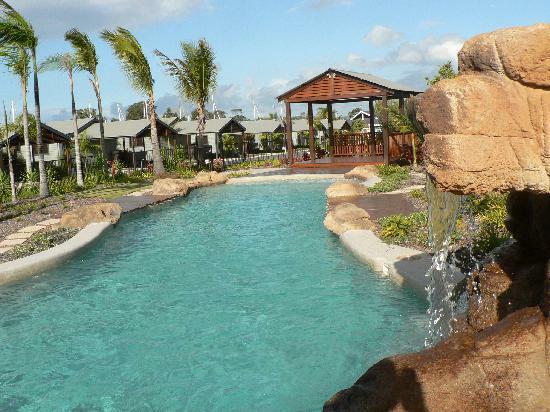 It also has an indoor pool if you and the kids want to splash around in the middle of winter. Because of its ideal location, this park serves as a gateway to other gorgeous locations worth including in your trip: Gympie, Fraser Island, and Rainbow Beach. When planning your next winter adventure, check out these camping spots for a nature-inspired holiday. Many campgrounds require a camping permit and fee, so check with each site what the requirements are. Some sites are only accessible by boat and require advanced booking, so be sure to make all the necessary arrangements months or weeks before the trip. If you need to fly to get to the area, save money on transportation by booking a long term airport parking.